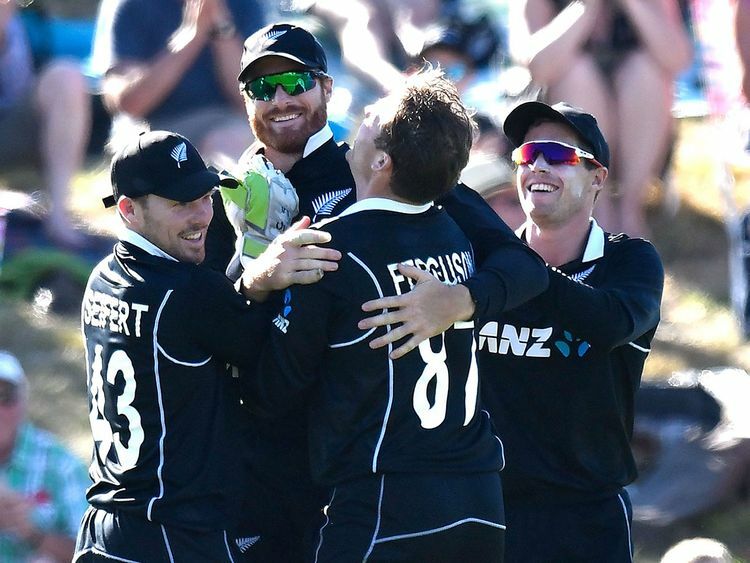 Auckland: New Zealand opener Martin Guptill is set to return from a back injury for the upcoming One-day International series against Bangladesh, selectors said on Saturday. An X-ray was done after the match and the results have confirmed a fracture on the left ring finger. The affected area will now have to be immobilised for around three weeks. This was the second injury blow for Bangladesh ahead of the visit. Pace bowler Taskin Ahmed was earlier ruled out for the entire series with a torn ligament and had been replaced by Shafiul Islam for the ODIs and uncapped Ebadot Hossain for Test series.